Learn the major difference between Curriculum Vitae (CV) and Resume. You should send the appropriate document along with your job application. 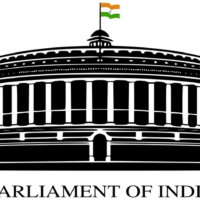 RCI conducts the All India Online Aptitude Test (AIOAT). Last date of submitting application for AIOAT 2019 is 15 April 2019. 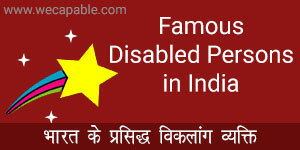 Learn what's there in the Congress, BJP and CPM manifestos for persons with disabilities. 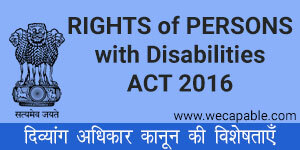 Various political parties have promised many things for PwDs. 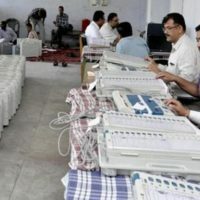 Learn what the Election Commission of India says about deployment of physically challenged persons on election duty. 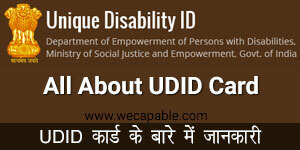 Learn the rights of PwD in such cases. Here we explain the meaning of PwBD that we often across nowadays in government publications. 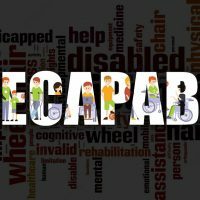 Petitioned by Arman Ali, the Gauhati High Court ordered that private entities also need to provide accessible locations and services for disabled people. 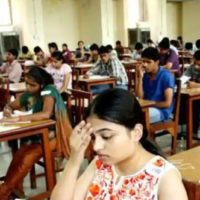 Learn all about the extra time given to disabled students during the examination. 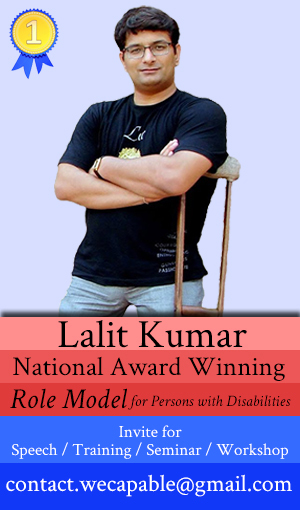 Additional or compensatory time is allowed to the blind students, candidates with locomotor disability and others. 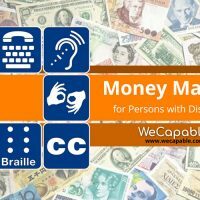 Persons with disabilities can easily get loan to start their own business activities. Becoming self-employed is a great way to become financially self-dependent. Full form of MTP is Medical Termination of Pregnancy. 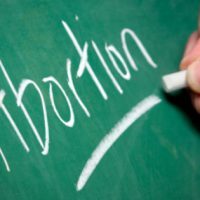 Abortion is legal in India and is governed by the MTP Act 1971. Learn who can perform MTP and where. 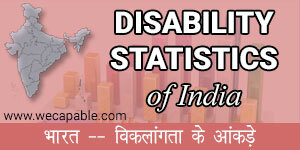 Various states in India provide monetary incentive to the people who marry a disabled person. Let's find out amount given by different states. Want to share your story with us? 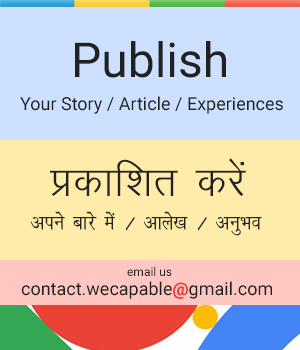 Write to us: contact.wecapable@gmail.com, or connect with us on Facebook and Twitter (@wecapable). Disclaimer: The contents of this site are for informational and educational purposes only. Nothing found on this website is intended to be a substitute for professional medical advice, diagnosis, or treatment. You should always seek the advice of your doctor and other qualified healthcare professionals regarding a medical condition or mental disorder. Never disregard professional medical advice or delay in seeking it because of something you have read on our site.